Celebrate the 50th anniversary year of the Wilderness Act with the first films of the Winter Film Series | Get Out, Sitka! The 2014-15 Winter Film Series kicks off with two free 30-minute films at 7 p.m. on Friday, Dec. 12, and 2 p.m. on Saturday, Dec. 13, at the Sitka National Historical Park visitors center theater. This month’s movies are “The Meaning of Wild” (filmed in and around Sitka) and a film about the Gates of the Arctic National Park. Both films celebrate the 50th anniversary of the Wilderness Act earlier this year. 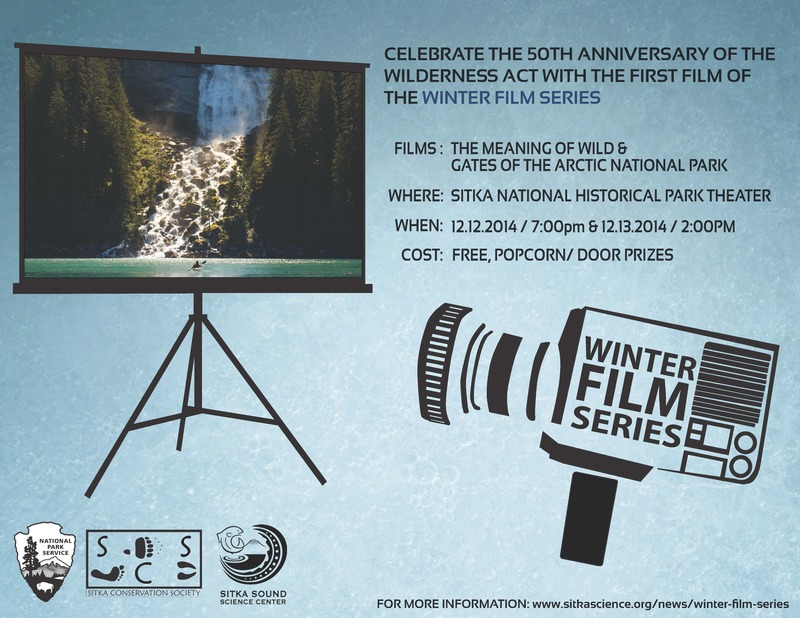 The Winter Film Series is a partnership between the Sitka National Historical Park, Sitka Sound Science Center, and Sitka Conservation Society. There will be free popcorn and door prizes, too. 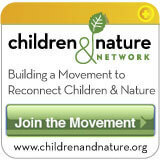 This entry was posted in Kids and nature, Outdoor events and tagged Alaska, discovery and exploration, education, encouragement, Gates of the Arctic National Park, Get Out, Sitka Conservation Society, Sitka National Historical Park, Sitka Sound Science Center, Sitka!, The Meaning Of Wild, Winter Film Series. Bookmark the permalink.